Rumor: No new iPhone at WWDC this year? When you do things the same way each and every year, people start to expect it. Take the iPhone, for example; after the first iPhone was announced at the now mostly perished MacWorld conference, every subsequent iPhone announcement (3G, 3GS, 4) came at Apple’s own WWDC. After 3 years of back-to-back-to-back WWDC iPhone releases, people have started to look at WWDC as the iPhone announcement that also happens to have a developer conference built in. This year, though, things might be a–changin’ — we might not see a new iPhone at WWDC. 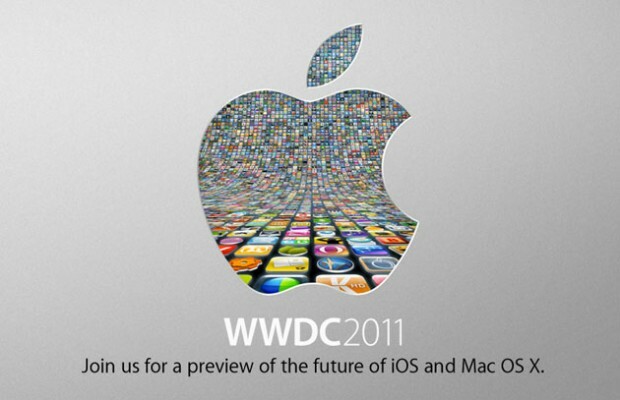 While Apple’s making it quite clear that WWDC 2011 (June 6th – June 10th) will have some announcements regarding the future of OS X and iOS (iOS 5! iOS 5! ), AllThingsD is hearing that it’s strictly a software show. So, does that mean no new iPhone in 2011 at all? Certainly not. First of all, these are just rumors; even if they’re totally correct right now, June is still a long way away. More importantly, that leaves 6 months (3, if they try and slam it out before the Holiday rush) for Apple to launch the iPhone 5 without breaking their thus-far-annual pattern. So, why break from the norm? I can think of a few reasons. First, and most obvious: the Verizon iPhone 4. This thing just launched back in February. Apple’s known for their tendency to make their own toys obsolete pretty quick, but only giving Verizon iPhone owners 4 months before suckerpunching’em with a new model seems a bit harsh. Second: launching at the same time every year might actually be a bad thing. Once the public expects a new iPhone each and every June, it more or less forces Apple’s hands into an insanely rigid and intense development cycle — not to mention, it shortens the lifespan of each iPhone considerably, as the foresight that a new iPhone is coming around June likely hinders sales in the months leading up to it. Finally: LTE. There’s still no rock solid reason to believe that the iPhone 5 will have support for 4G (LTE) — but if it does, it wouldn’t be much use until later this year, when Verizon’s 4G footprint is of a reasonable size, and AT&T’s 4G network is actually, you know, existent.